JUST REDUCED! 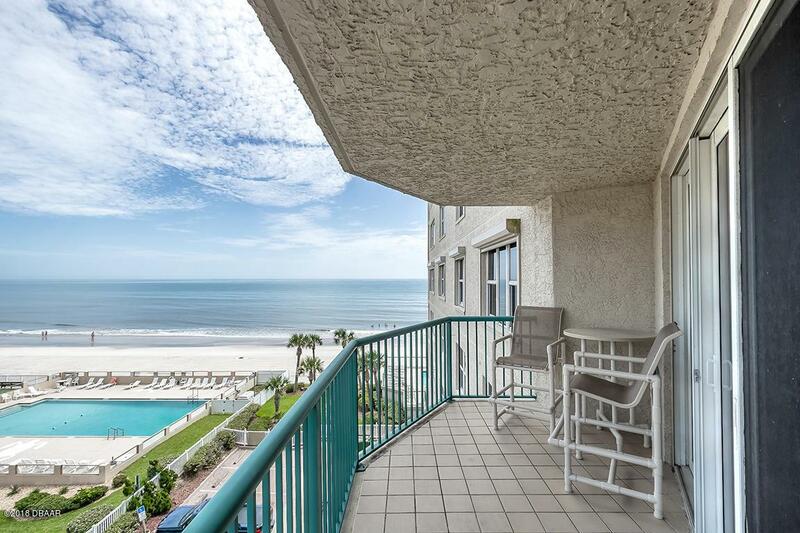 OCEAN VIEWS the instant you walk into this 2/2 condo in the Luxury Towers Grande building in the heart of Daytona Beach Shores! 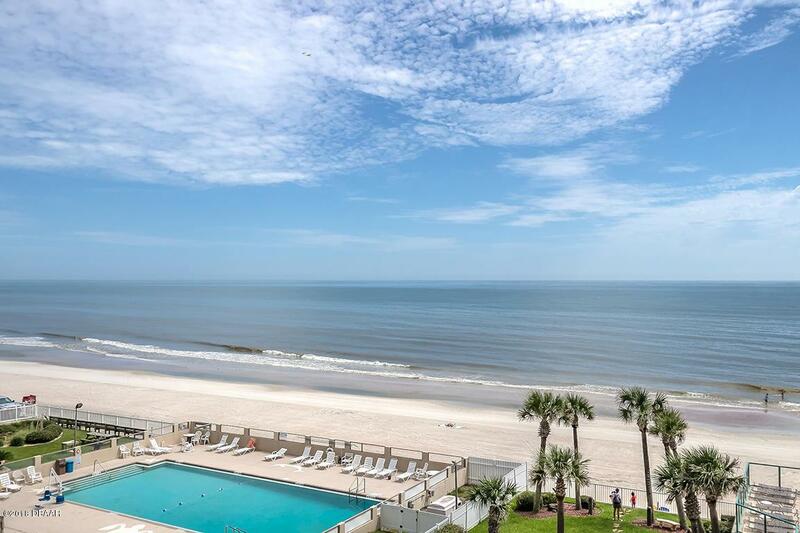 OCEAN plus spectacular RIVER sunsets from your spacious balcony. This 1,860 Sq ft condo (yes that's 1,860 sq ft!!) is fully TILED throughout (no carpeting), offers a Chef's kitchen with white cabinetry, counters and stainless appliances, NEW AC system, and comes fully FURNISHED and equipped. 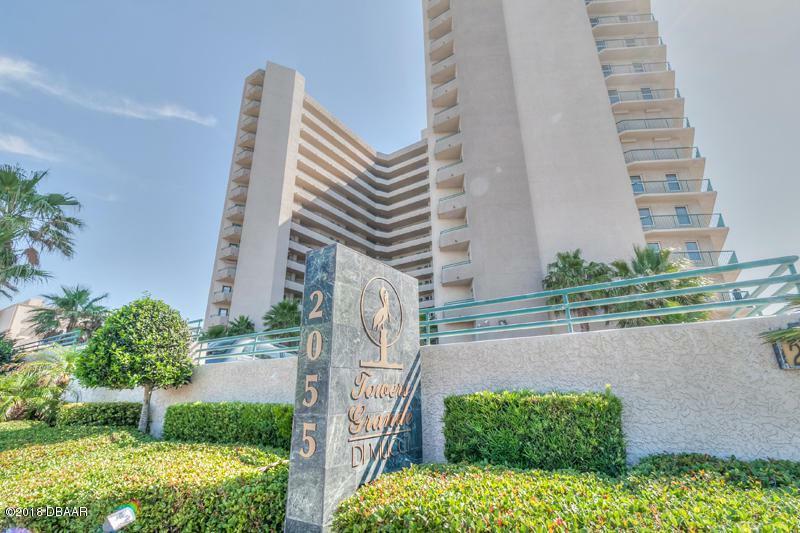 Move in Ready or use as a vacation rental to generate revenue - this building allows a two week minimum rental! Towers Grande has a beautifully renovated the front entrance and the Club Room and offers extensive resort amenities - two outdoor heated pools, 2 outdoor Jacuzzi's, huge paver patio, private beach access, secure underground parking, state of theart fitness center, large club room, TV/Library lounge, and on-site management. 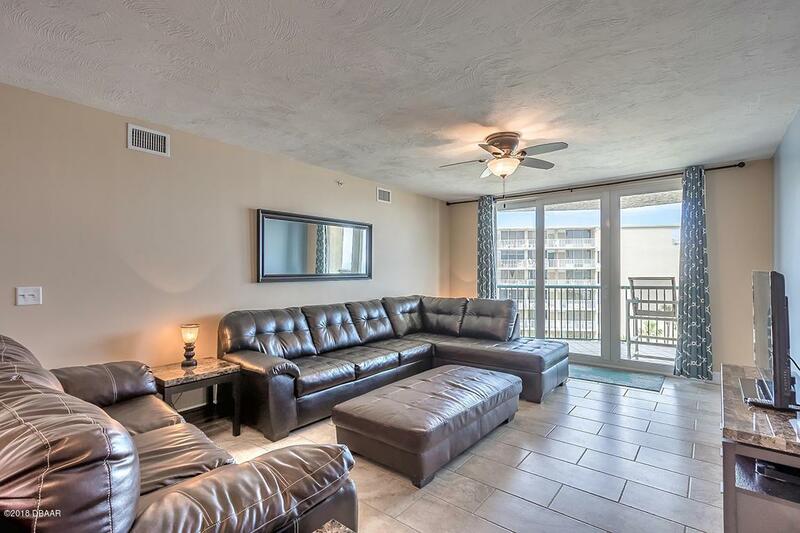 Conveniently located to shopping, great restaurants, and recreational activities, including Daytona Beach Main Street and boardwalk, but is far enough away for a peaceful and quiet getaway. Only 1.5 hours from Disney, St Augustine, or Cape Canaveral. Make your appointment today to see this Beauty! Listing courtesy of Nadine Caldwell of Re/Max Signature.